The Independent National Electoral Commission (INEC) has said that Peoples Democratic Party (PDP) presidential candidate in the 2019 election, Atiku Abubakar, “invented” results of the last presidential election to prove his case at the Presidential Election Petitions Tribunal. Also INEC said it did not transmit results via electronic channels, but used manual collation as stipulated by law. It, however, did not say whether it collated results from across the country and compiled them on an Internet-enabled computer. 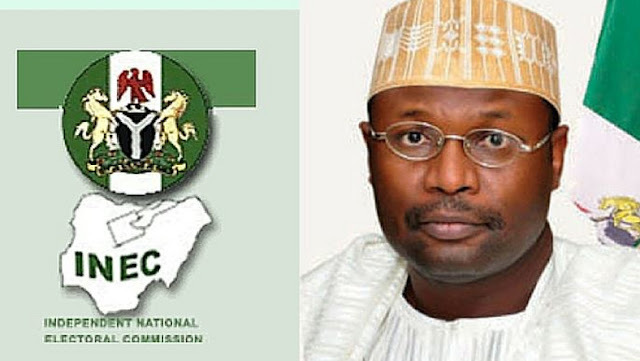 INEC specifically denies the existence of electronic transmission of results and it is unknown to the Electoral Act 2010.